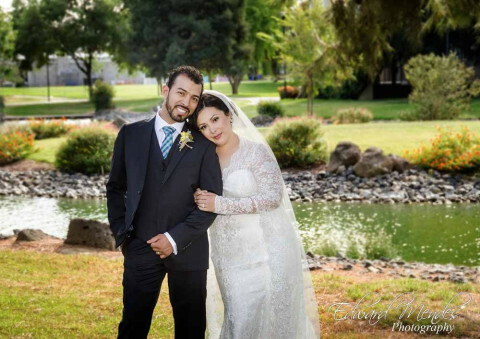 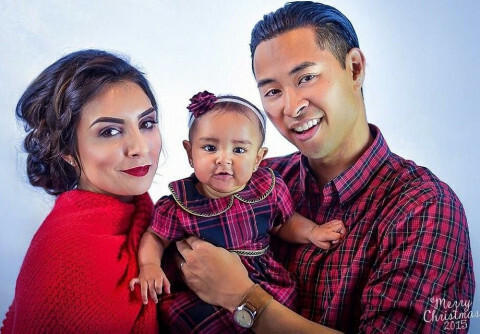 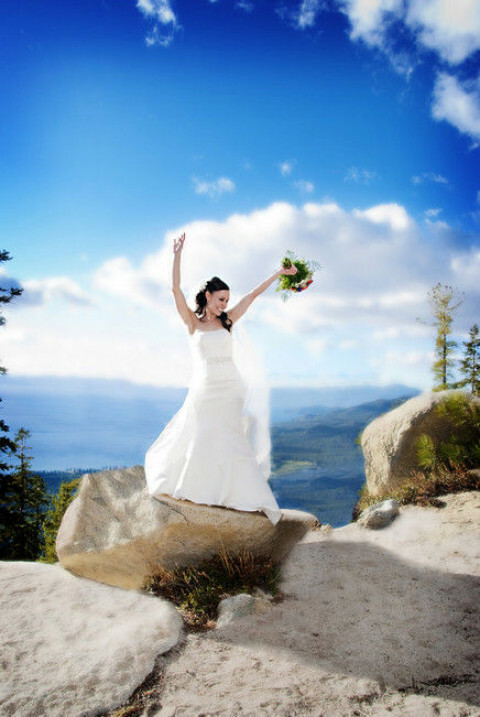 Click/tap here to find the best Turlock, California professional photographer for your needs! 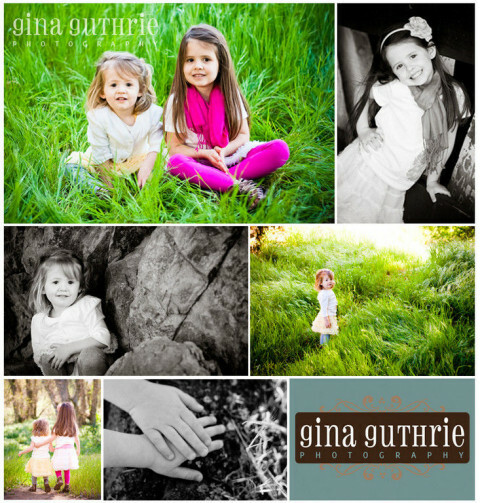 I am a local photographer who specializes in weddings, couples, children and seniors. 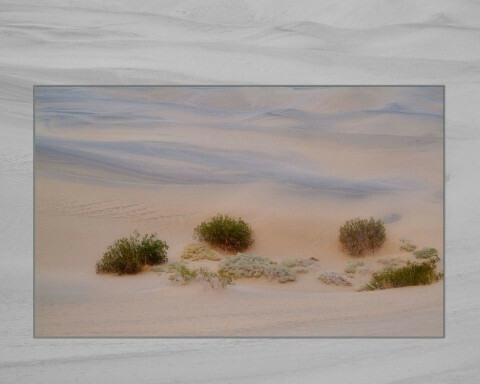 With over 20 years of experience I am able to move forward with technology and offer great digital pictures on disk for your viewing.